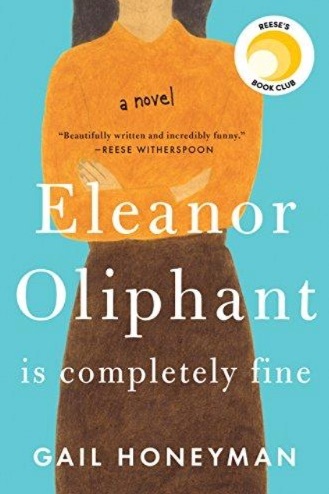 Join The Friends of the Palm Springs Library Book Club for the discussion on Friday, May 17 at 2pm in The Learning Center at the Library. Although Joyce began these stories of Dublin life in 1904 when he was 22, and had completed them by the end of 1907, they remained unpublished until 1914 — victims of Edwardian squeamishness. 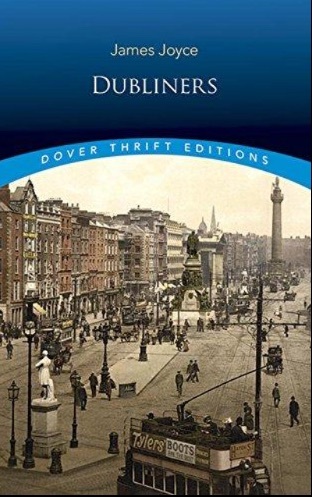 Their vivid, tightly focused observations of the life of Dublin's poorer classes, their unconventional themes, coarse language, and mention of actual people and places made publishers of the day reluctant to undertake sponsorship. Join the Friends of the Palm Springs Library for the discussion, Friday, June 21 at 2pm at The Learning Center in the Library.